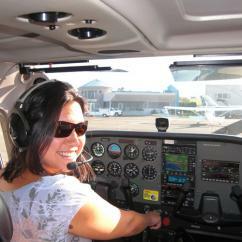 FLYING LESSONS IN THE CITY OF ANGELS! 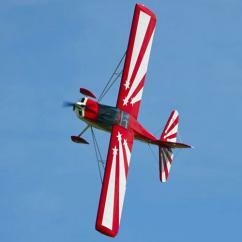 Go from the hangar to high overhead with Los Angeles Learn To Fly experiences! 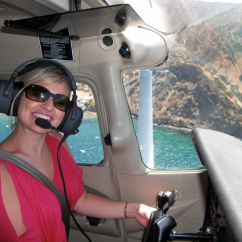 Head up, up and away with Cloud 9 Living's collection of flying lessons in LA! Cross the ultimate air-venture off of a bucket list, learning the basics of aviation beside a top-notch FAA certified flight instructor. Learn how to fly an airplane right from the pilot's seat! Start the outing with a brief orientation about the fundamentals of flying — from plane mechanics to aircraft physics and much more in-between. Add assisting the instructor with the pre-flight check of the Cessna 172 to the mix, then get ready to strap in for taxi and take-off. The hands-on airplane lesson begins as soon as a safe cruising altitude is reached, applying the basics covered on the ground to in-flight maneuvers in the sky! The Los Angeles Learn To Fly experiences don't stop there. 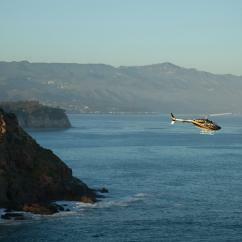 Have a hankering for a helicopter lesson? 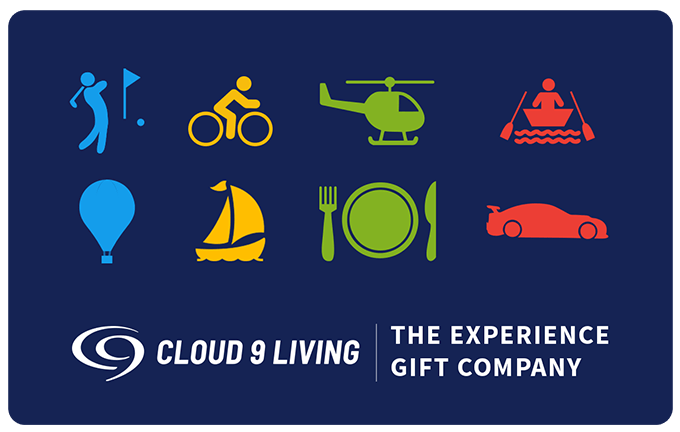 Cloud 9 Living has two from which you can choose! Head to nearby Hawthorne Municipal Airport to learn to fly a helicopter! After an hour-long orientation, hop into the cockpit for 30 minutes of straight and level flying, climbing, descending and hovering in one of three helicopter options: 2-seater Robinson R-22, 4-seater Robinson R-44, or 5-seater Bell 206B3. And on top of expert instruction, nothing will beat the marvelous expanse below, featuring breathtaking views of the Redondo Beach shoreline. Care to take a spin over Coachella Valley in a Robinson R-22? 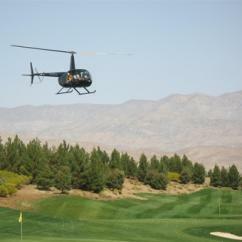 Admire the landscapes of the renowned Palm Springs area, and learn to fly a helicopter near Palm Desert! And for a truly unique piloting experience, go engineless! 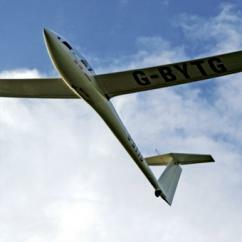 Enjoy the full thrill of a flying lesson, add a heap of tranquility and dazzling views to it, and viola — Cloud 9 Living's glider ride makes for the perfect, most memorable aerial outing. No experience is necessary for any of these exciting excursions. From very-first-timers to veterans, the sky's the limit for Los Angeles Learn to Fly experiences!